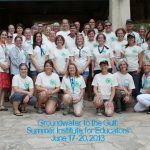 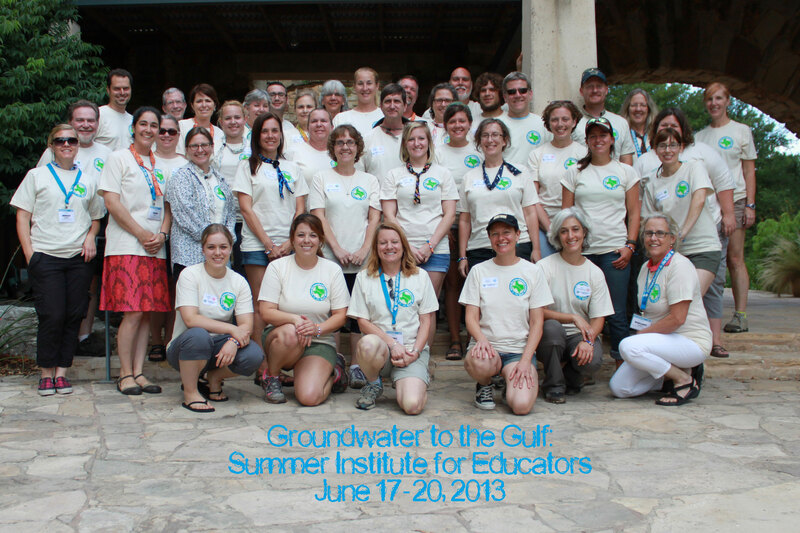 Groundwater to the Gulf (G2G) is a field-trip based, summer institute for Central Texas teachers that emphasizes classroom techniques and resources on water science and rivers. 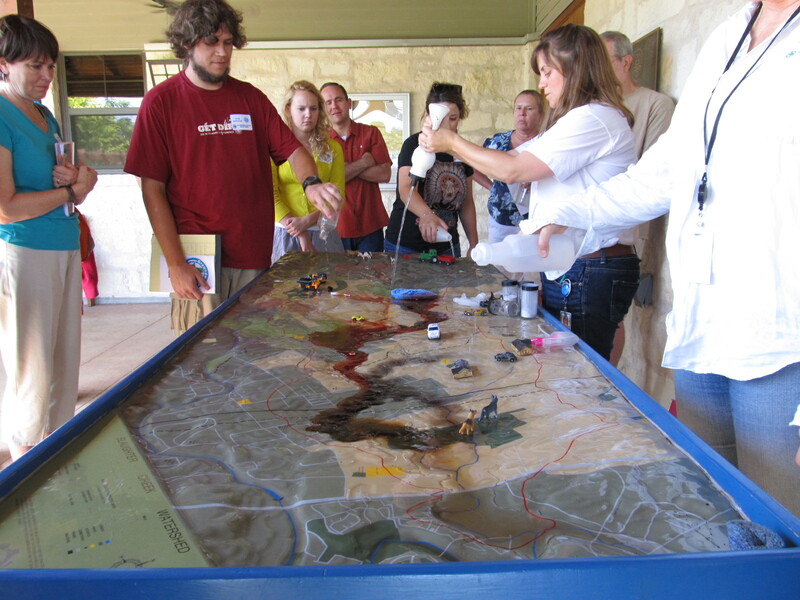 Participants follow the path of water in Central Texas from its origins to its destination in the Gulf of Mexico. 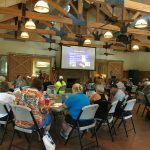 Topics include hydrology, groundwater, urban watersheds, water quality, river stewardship, water protection, and water conservation. 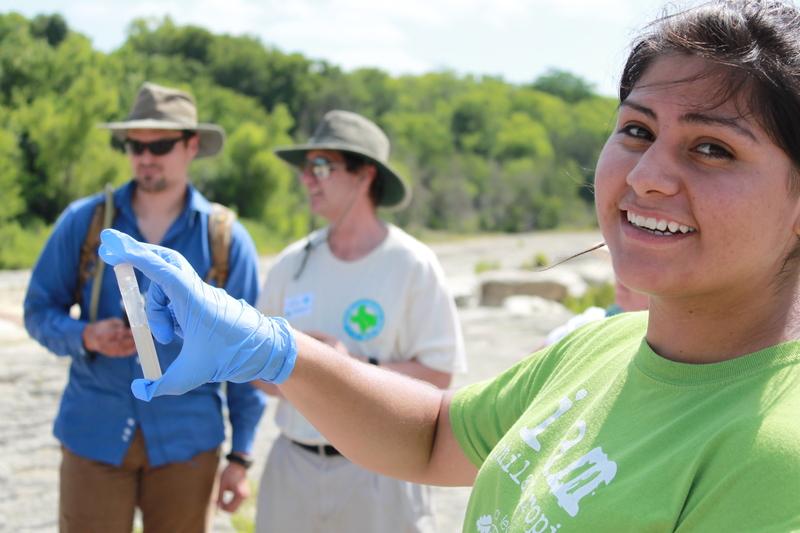 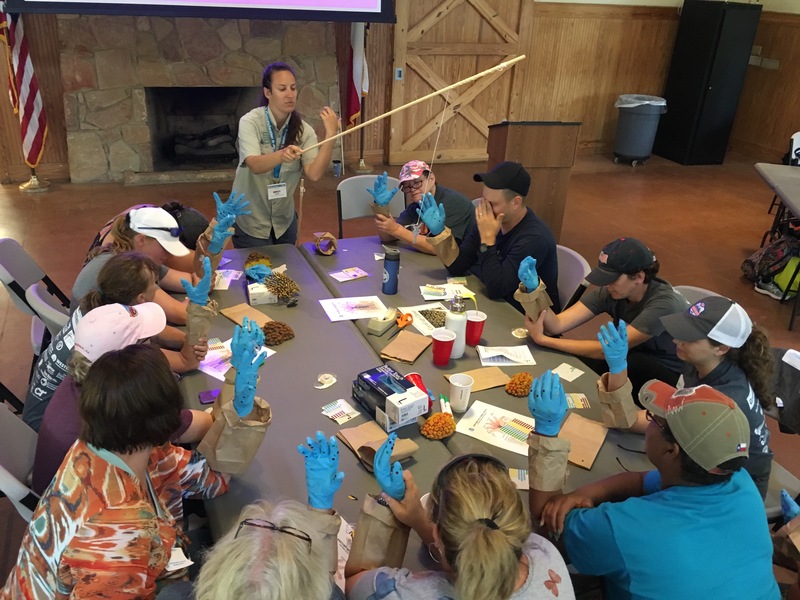 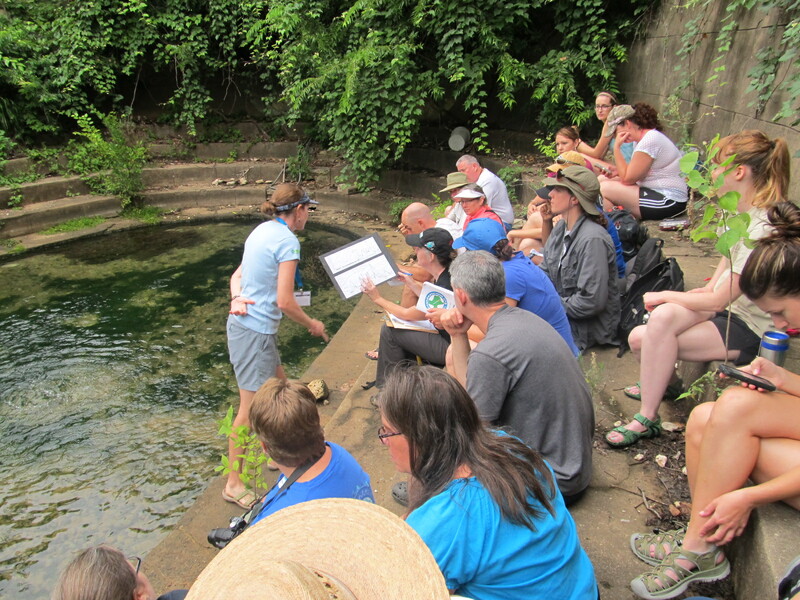 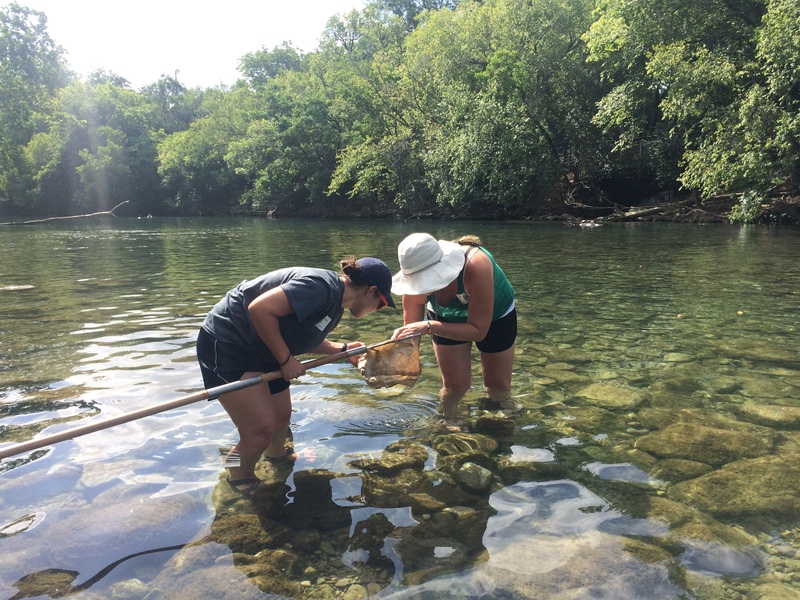 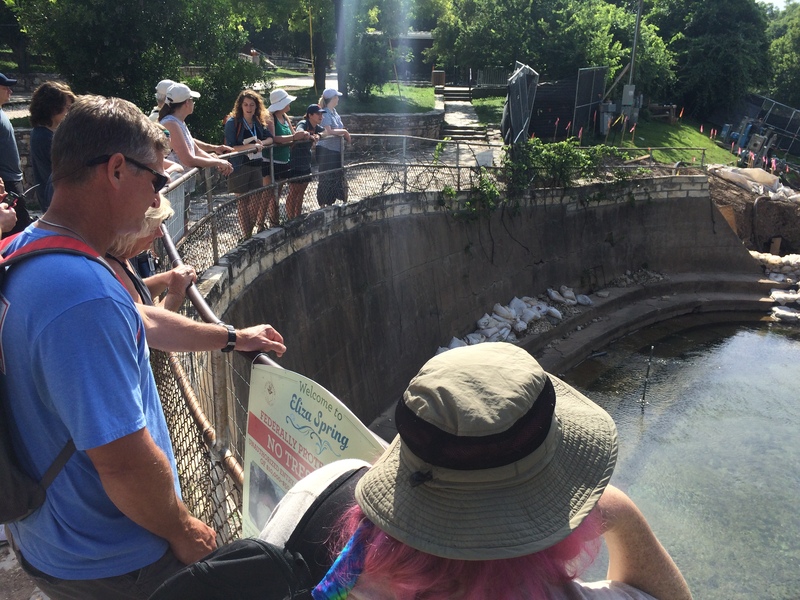 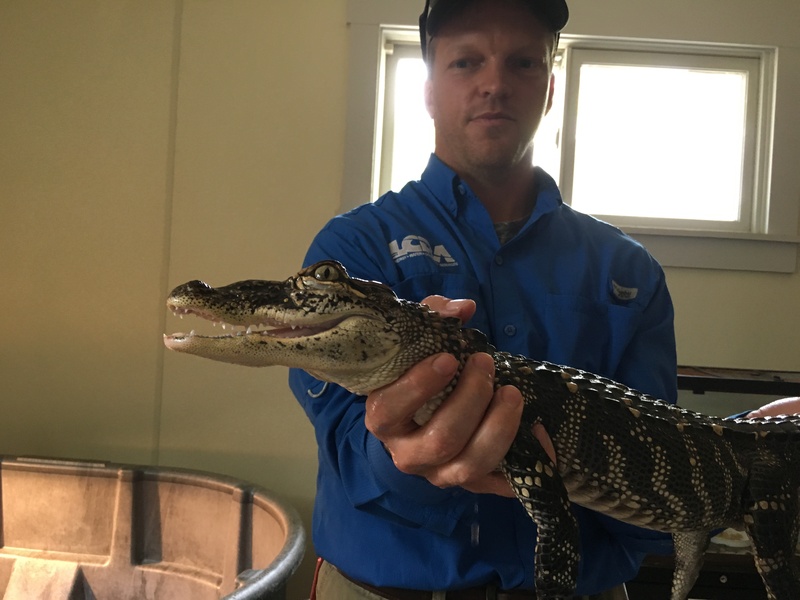 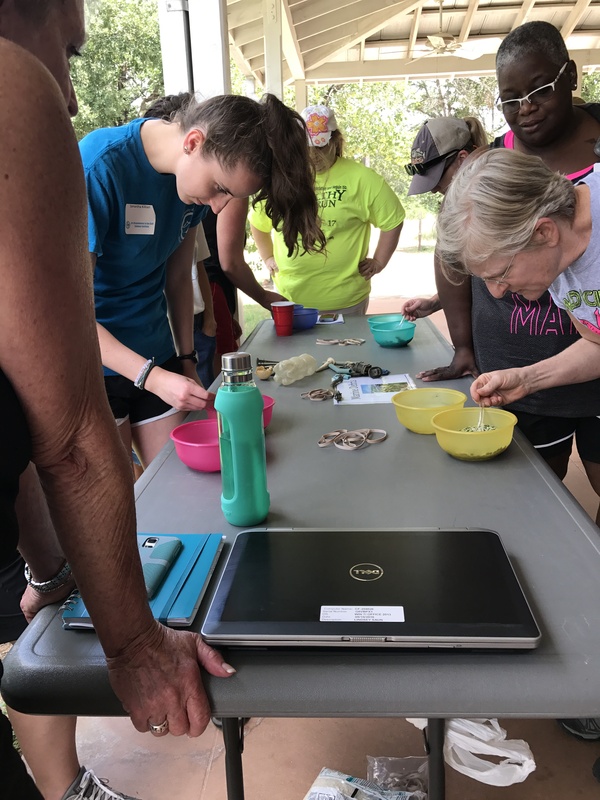 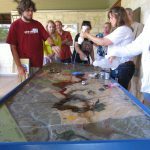 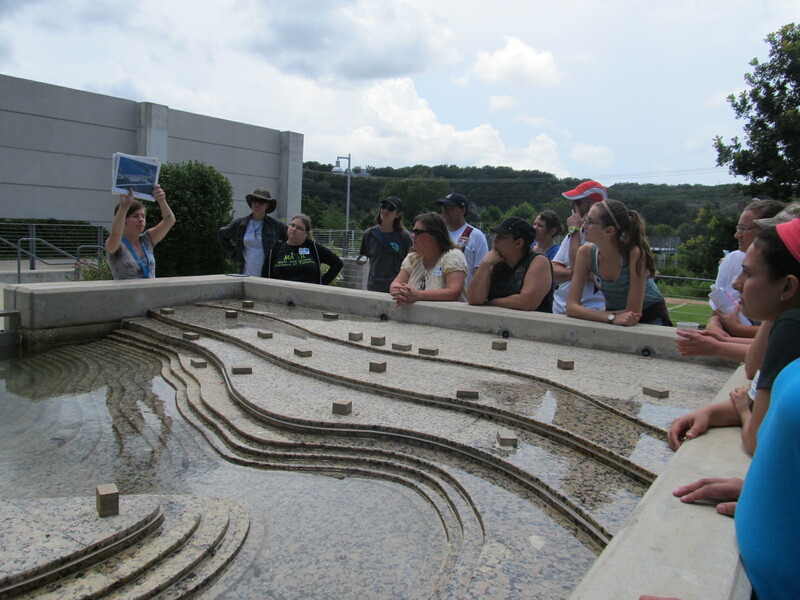 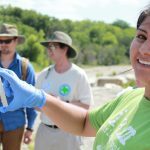 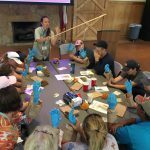 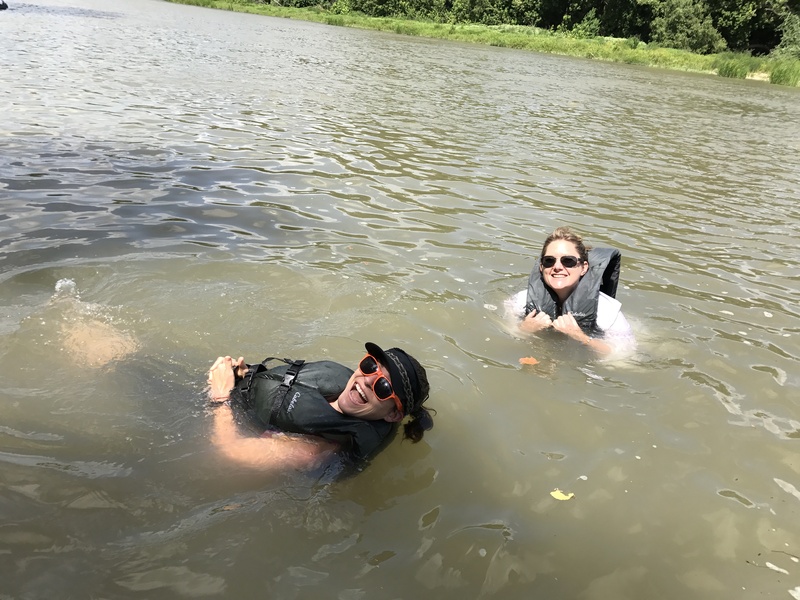 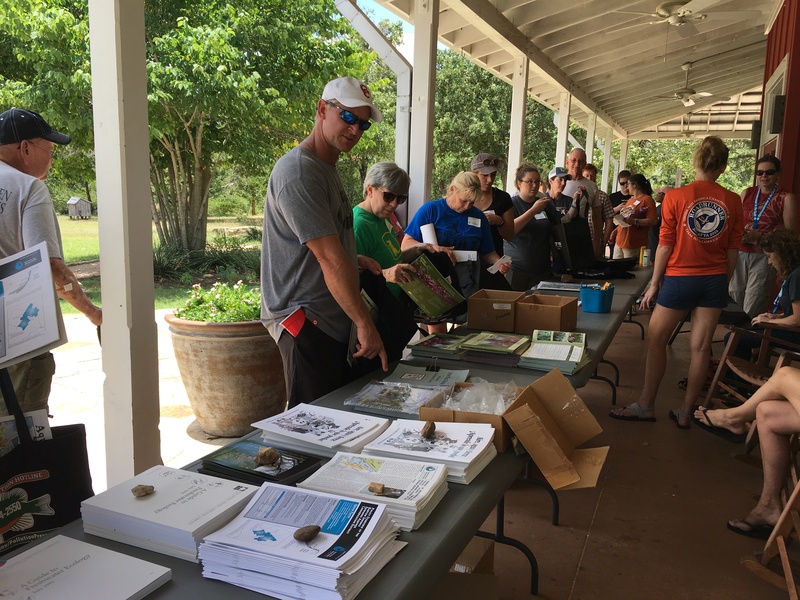 Participants experience hands-on field trips with local water experts; receive FREE curricula, TEKS-aligned activities, and resources; learn about field-trip opportunities for the school year; and receive 22 continuing education credits. 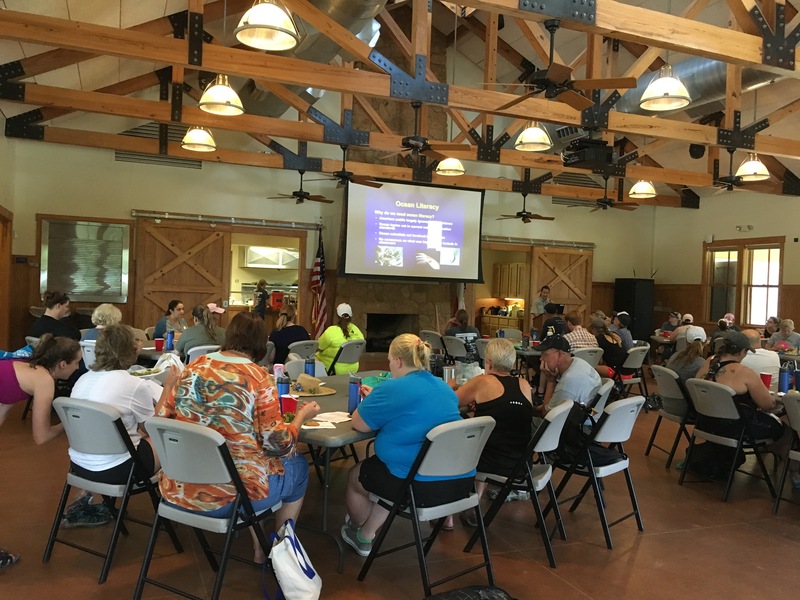 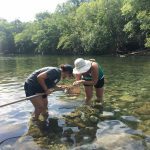 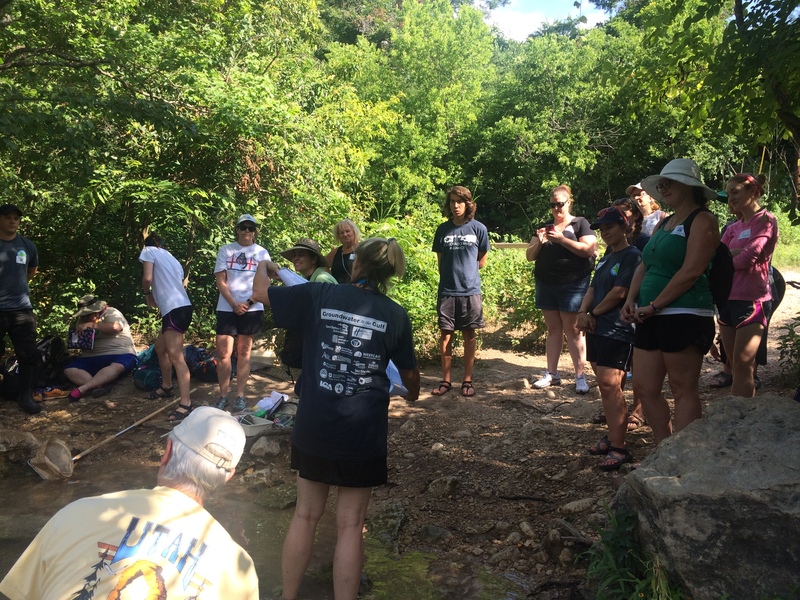 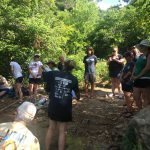 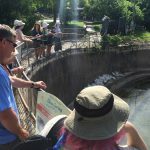 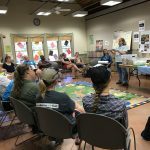 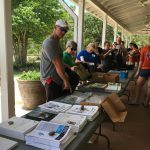 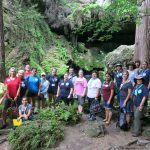 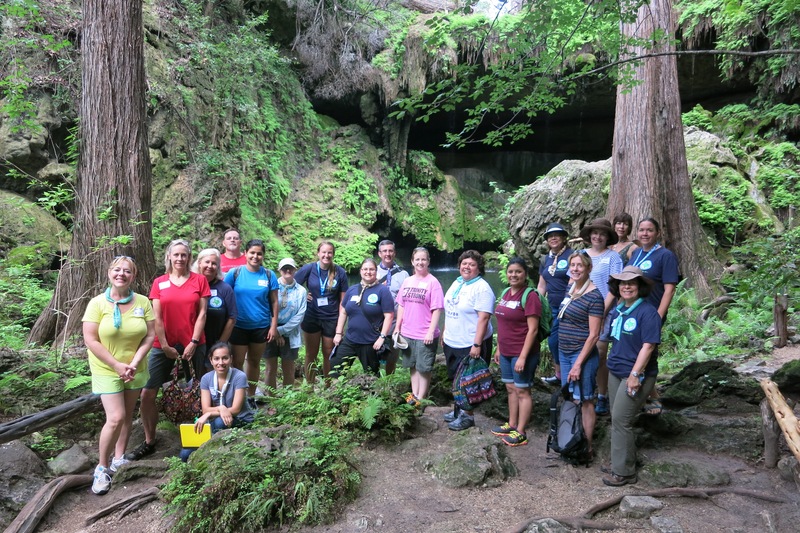 Activities in June 2018 included a karst tour and mini-caving trip at the Ladybird Johnson Wildflower Center, a behind-the-scenes tour of the Splash! 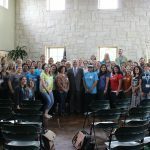 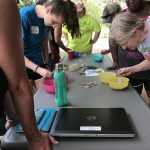 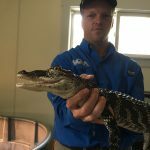 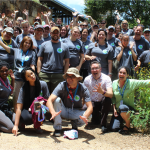 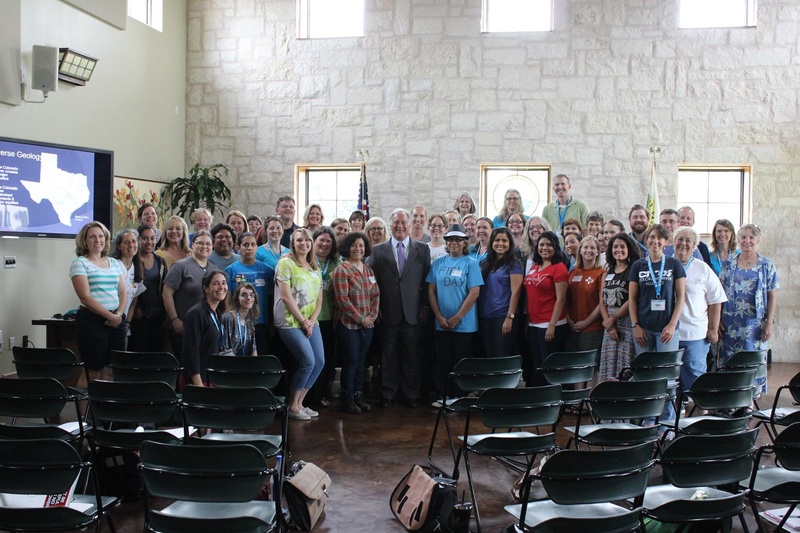 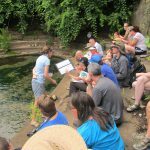 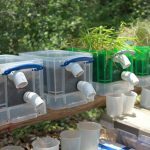 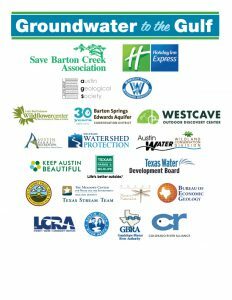 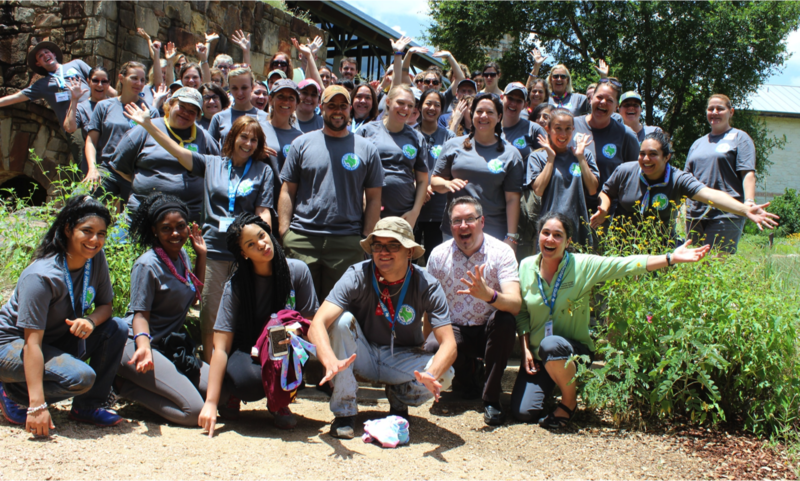 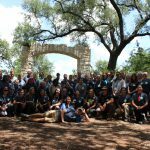 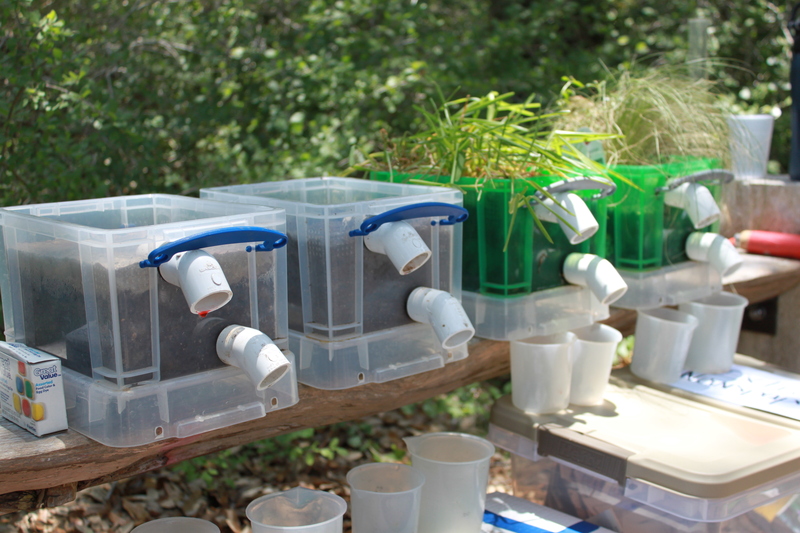 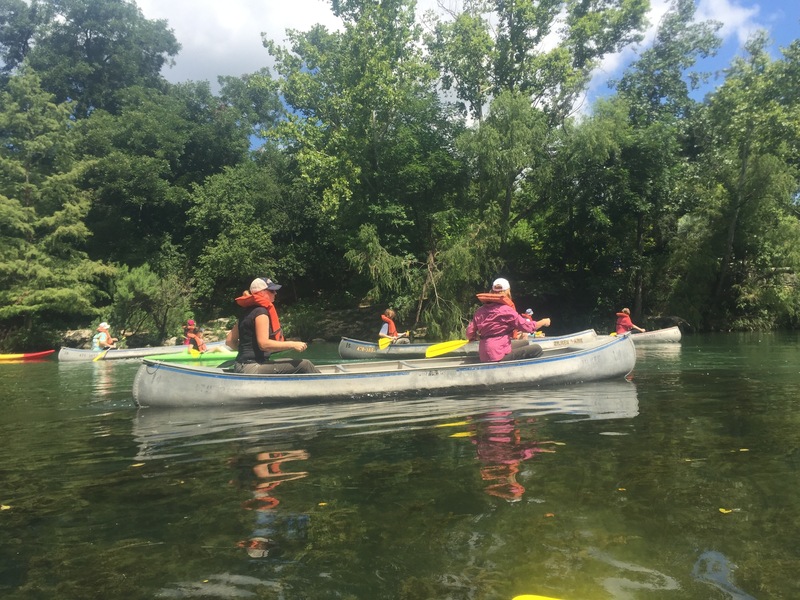 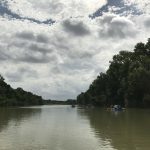 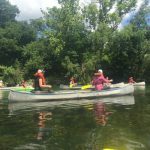 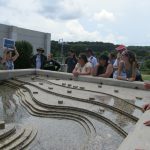 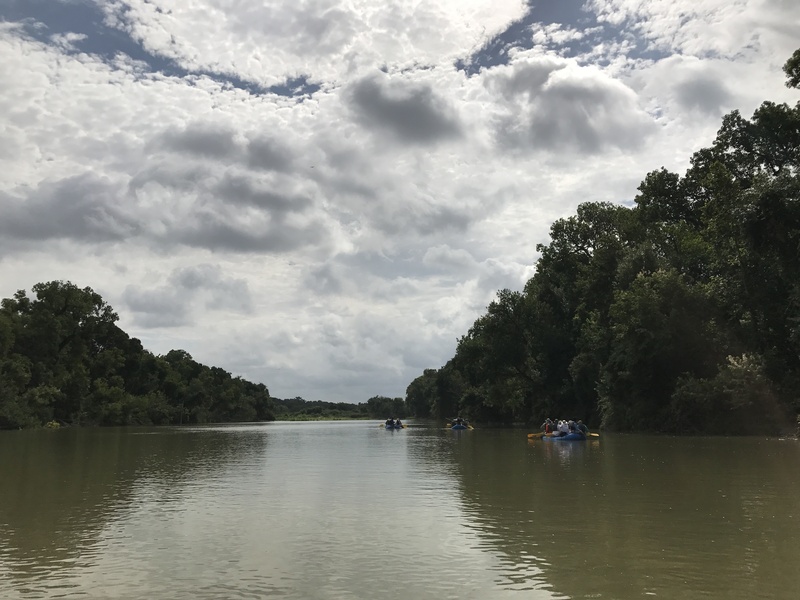 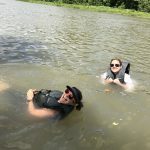 Exhibit at Barton Springs, a demo on harvesting rainwater and planning a successful campus cleanup, a tour of the Wilkerson Center for Colorado River Education, and a day of paddling and water activities on Lady Bird Lake. 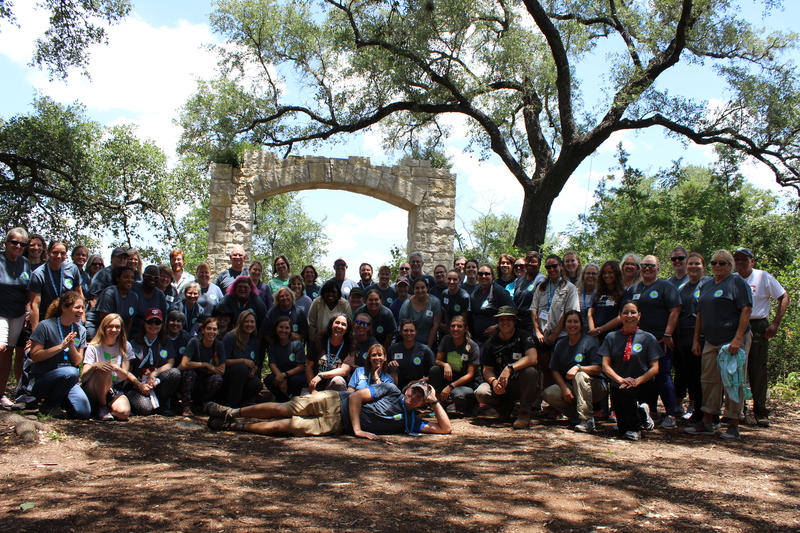 Participating teachers can access the wiki link HERE! 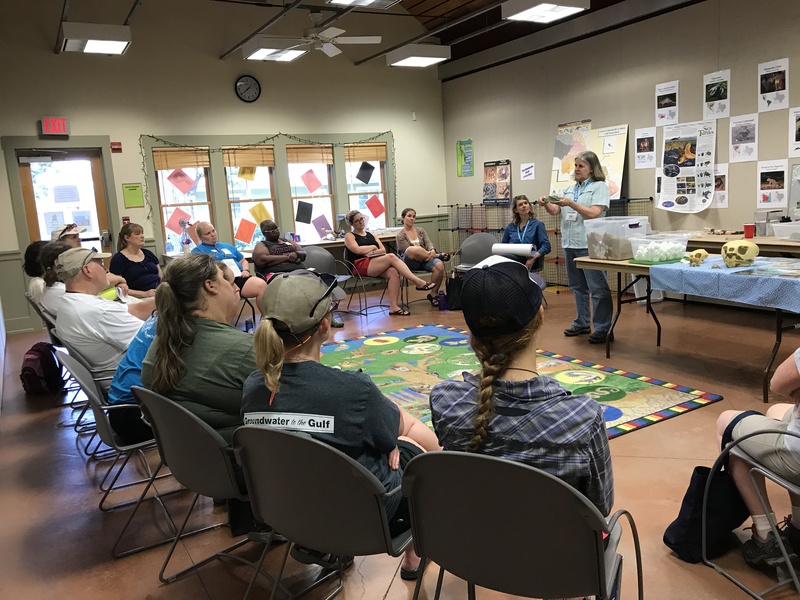 Please email programs@coloradoriver.org for help or more information on this workshop.